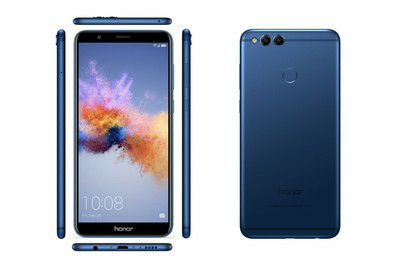 Huawei offshoot Honor is one of the few phone brands that makes a point of showing up at CES these days, and this year’s no different. The company is confirming US releases for a couple of phones that look to be pretty impressive for the price. First up is the $199 7X, following the 5X and 6X from the last couple of CES shows. The 7X is notable because it brings the oh-so-2017 18:9 aspect ratio and skinny bezels to a low price point. 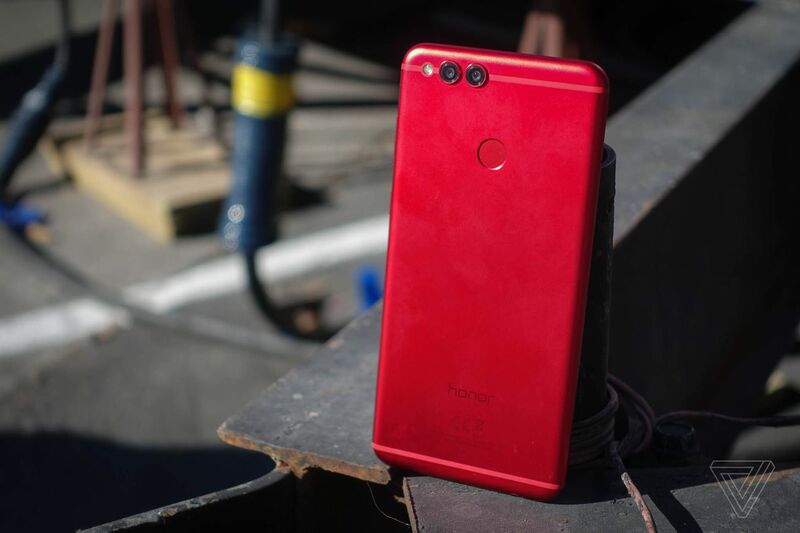 It’s also notable, according to Honor, because it comes in red and phones that come in red tend to cost more than $199. I guess? Color aside, the 7X is a really solid offering. It has a metal build, a fingerprint sensor on the back, a 3340mAh battery, dual cameras, a headphone jack, and (tragically) a Micro USB port for charging. The 2160 x 1080 5.93-inch display is as good as you’ll find on any phone at this price point, and while you shouldn’t expect breakneck performance from the Kirin 659 processor, you’ll generally be getting a phone that looks and feels entirely at home in 2018. 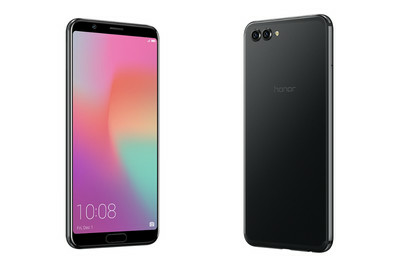 If you do care about performance and have a higher budget, you might be interested in the Honor View 10, known in some regions as the V10. This phone has a similar spec sheet to Huawei’s flagship Mate 10 Pro, with the company’s much-vaunted AI-capable Kirin 970 processor — you just step down to a 16-megapixel camera, a slightly smaller 3750mAh battery, and an LCD rather than OLED screen. The V10 doesn’t have US pricing or a release date yet, but it’s available in Europe now for around €399.